Seafaring has always been a part of the Italian lifestyle and a mixture of local fishing boats, exclusive private yachts and giant cruise ships, is not at all unusual in Italian coastal waters. 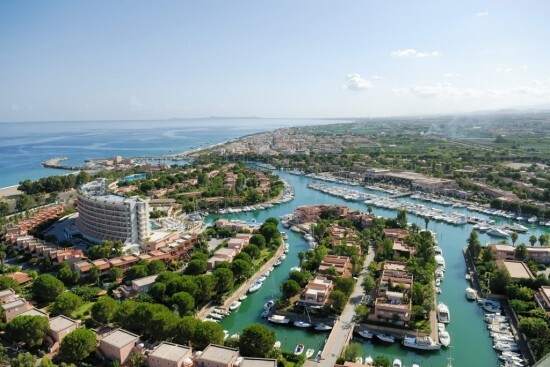 From ancient times through the Age of Exploration and up to the modern day resort-minded era, Italy’s best marinas have provided visitors and locals alike with a safe, functional mooring for their boats with activities and attractions a short walk or drive away. All this is enhanced by the breathtaking views of land and sea all around. 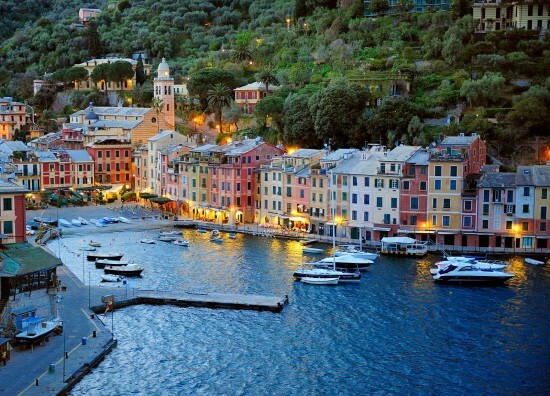 Arguably the most famous port in Italy, Marina di Portofino developed within a natural cove. 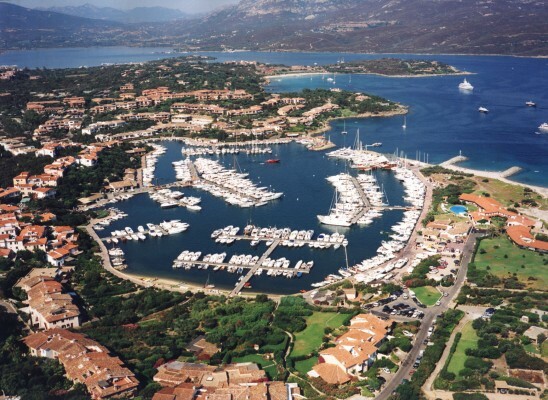 With picturesque scenery surrounding the marina and the charming village of Portofino nearby, the marina is well equipped with all of the necessary services that boat owners may require, from fuel to food, as well as a number of nautical maintenance services. Modern docking areas have been constructed to service the largest of super-yachts, and the marina is also equipped to welcome cruise ship passengers stopping off throughout the spring and summer season. Known as the “Town of Flowers”, San Remo has also been referred to as Italy’s St. Tropez. 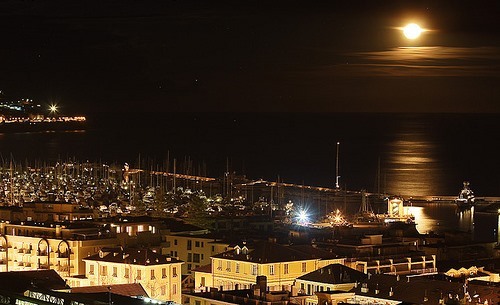 It is the home of one of the most prestigious marinas in all of the Mediterranean, Portosole San Remo. Many private and luxury charter yachts call this port home, as do several spectacular super-yachts. The marina features shops and services for boat owners, including repair services, on-board electronics outlets, and upholstery maintenance and laundry service. New construction under way includes a five-star hotel and a variety of boutiques and restaurants to cater for boat owners and visitors in town for a vacation, or to attend one of San Remo’s many world-renowned events, such as the International San Remo Regatta and the San Remo Jazz festival. Portosole San Remo is also home to the Tethys Research Institute, which is dedicated to the study of whales throughout the Mediterranean. Surrounded on all sides by the waters of the Mediterranean, Sicily’s history has been defined by the sea. There are a number of beautiful port-towns throughout Sicily, but one of the most beautiful is located in the north-western part of the island. Located in the province of Messina, Marina di Portorosa is a tourist port and first-class resort town that was developed along the coast near the villages of Portorosa, Tonnarella and Furnari. Its unique position puts it at the center of a number of popular tourist destinations and within sight of the Aeolian Islands, including the fiery island of Stromboli. Whether after arriving on a cruise ship or venturing ashore from a motor yacht, or arriving by more conventional means, exploring the charming towns and stunning countryside surrounding any Italian port is a must. Though public transportation is available and readily accessible in many areas of the country, some of the most beautiful areas and intriguing spots are best reached by rental car. Hiring a car is easily achieved in most resort communities, with numerous options to suit individual needs and car rental deals to help save money as well.